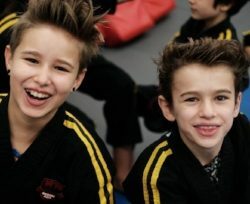 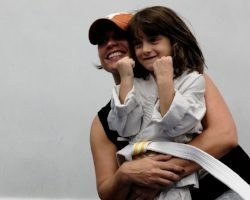 All of our classes aim to encourage discipline, respect for others, and the self-confidence that comes from the accomplishment of meeting one's goals. 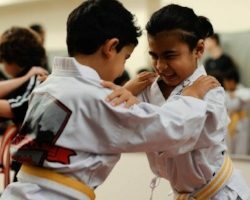 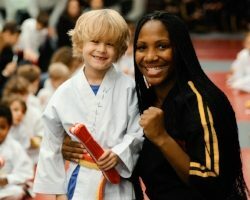 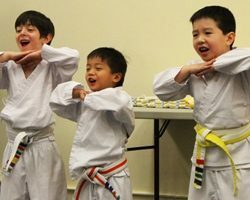 Martial arts can be a wonderful tool in a young person's development that stays with them through the rest of their lives. 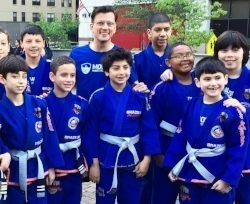 We take this responsibility to heart as we strive to be a welcoming place full of community, support, and fun.